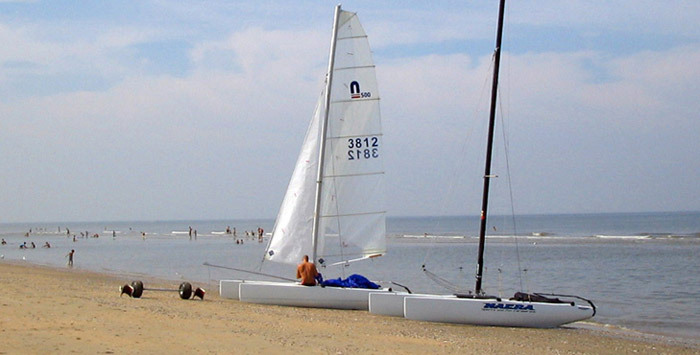 Zandvoort is a very popular seaside resort for water sports with international windsurfing and catamaran competitions held in its waters on a regular basis. People come from all over Europe to partake of these popular and enjoyable water sports particularly in the summer months. 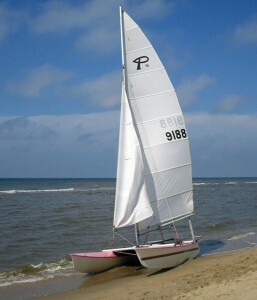 The most popular water sport enjoyed in Zandvoort however, is probably that of sailing. The numerous enthusiasts for this particular activity find the open coastline and wide open sandy beaches ideal and for most of the summer you will see boats and yachts dotted at various points along the beach.